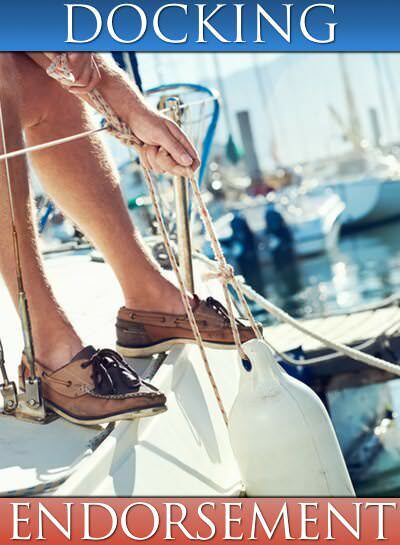 From basic to advanced courses, we can help you achieve your on-the-water goals! Located at St. Augustine’s premiere marina, St. Augustine Sailing has immediate access to both river and offshore experience. Our students experience most of the conditions they will experience in actual coastal conditions: tidal currents in inlets and rivers, using channel markers and buoys, anchoring in situations of wind and current and many others. Few locations have such a variety of sailing conditions so nearby. 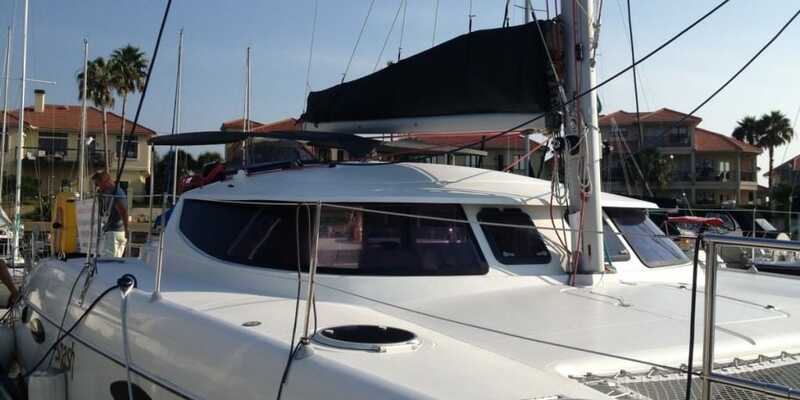 Convenient to Jacksonville, Daytona, Orlando and surrounding areas, we enjoy both ICW and coastal sailing. For our out-of-state students, Jacksonville airport is less than an hour’s drive and Orlando airport is about two hours away. 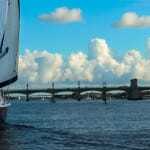 We have the best sailing in Northeast Florida! At St. Augustine Sailing school, classes are full with 4 students; you will never share a class with more than three others. 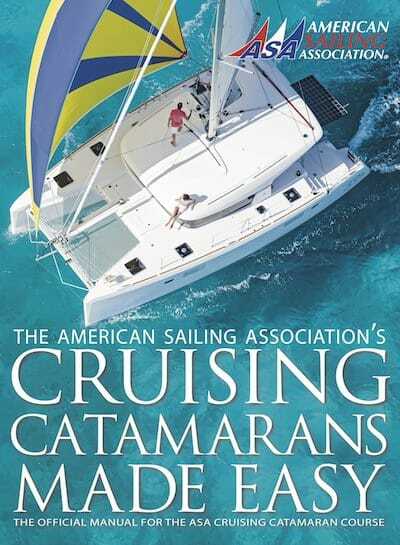 Our Instructors are professional and personable, with much sailing and teaching time on the water. Our Captain Chuck Points was named an ASA Outstanding Instructor in 2007 and our Captain Mihai Cosereanu was named an ASA Outstanding Instructor for 2010, when our facility was named an ASA ‘Outstanding School’. Our location in historic St. Augustine, the oldest continuously-occupied European-established city in the continental United States (1565), makes us a popular destination for singles, couples, and families. In addition to some of the best sailing conditions on the coast, there is much to see and do in your time out of class. From historic sights to entertainment and beaches, we have it all! 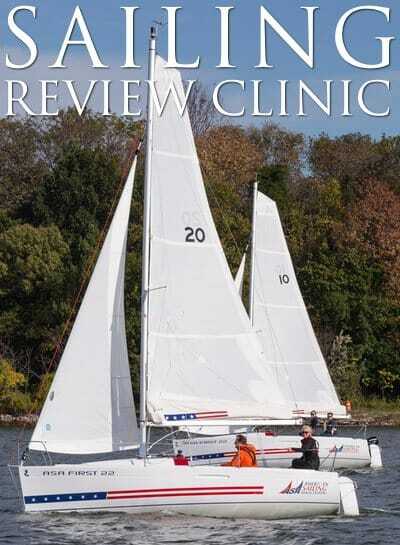 St. Augustine Sailing is offering a minimum of $50.00 or 10% off their ASA 101 Basic Keelboat Sailing course. “I was a student with you guys last May for 101/103. I got a lot out of the course and wanted to share a couple photos with you of the Catalina 22 that I purchased shortly after coming back to Colorado. We sailed on Blue Mesa Reservoir (largest "..."